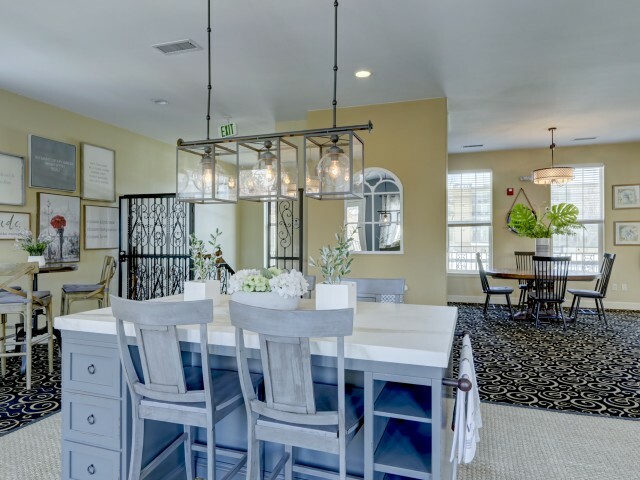 Take a look below at our gallery, and you’ll get your very first taste of our beautiful apartments. 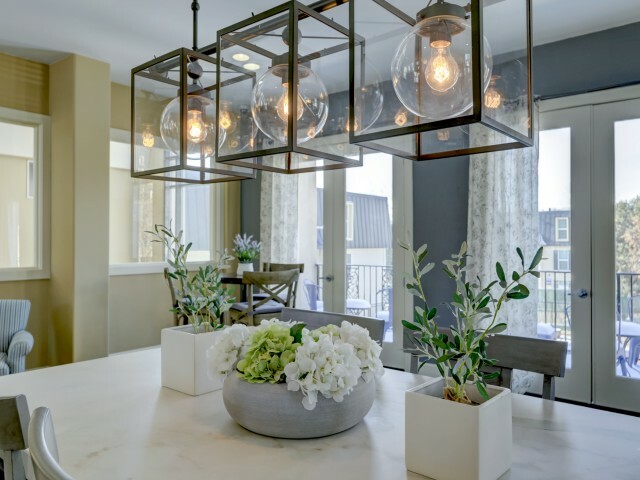 We’ve designed our many community features and interiors with a style and craftsmanship to lifestyle. 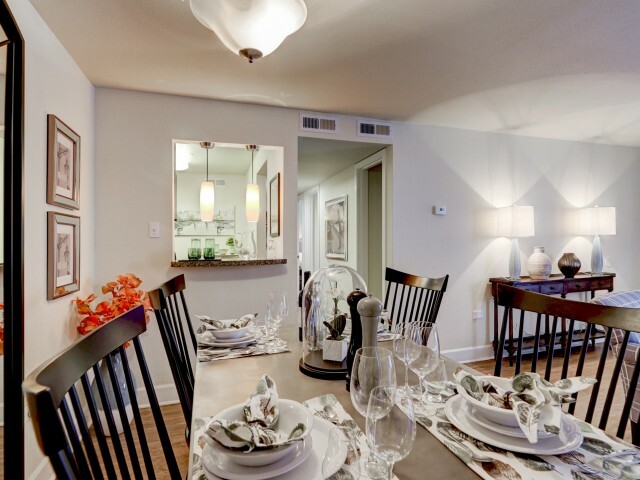 Our homes are built to feature cozy interiors and exciting, refreshing amenities. 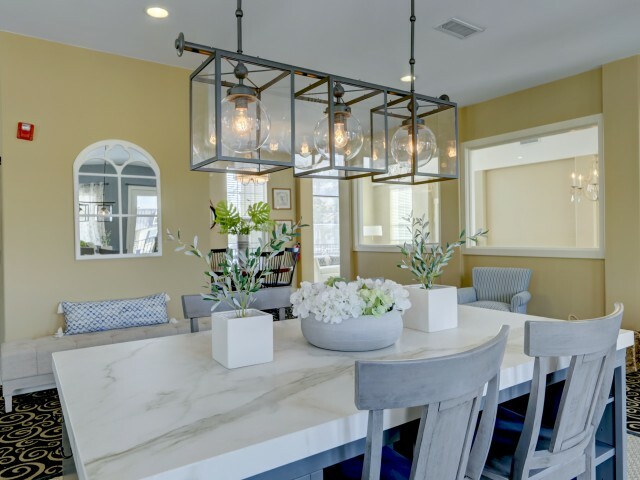 Our open-concept homes let you stretch out and enjoy all the living and dining space while never feeling cramped. 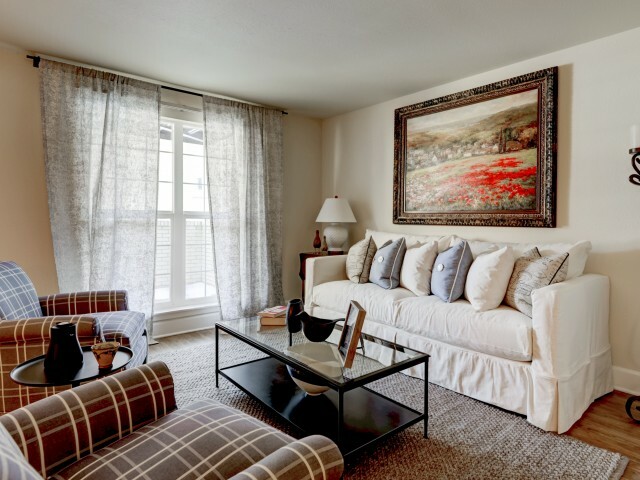 Featuring one- and two-bedroom apartments, Advenir at French Quarter perfectly optimizes both the living and storage space available in your home. You’ll find a place for everything and everyone in your life, including any pets that you may have. 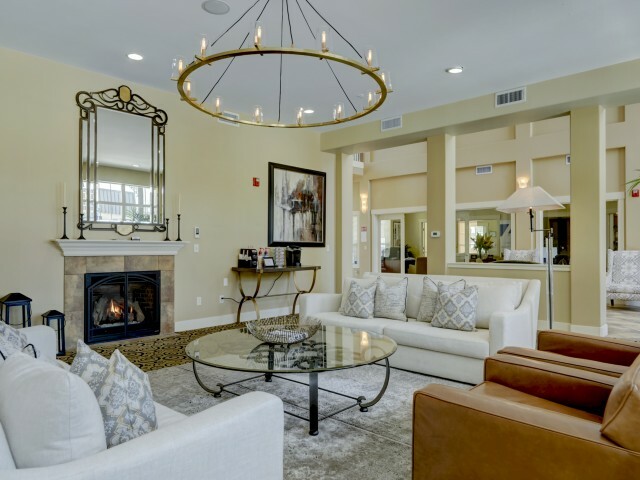 Our community-wide amenities also give you a great escape from everyday life only a short walk away from your front door. You’ll love soaking up the sun poolside or taking a refreshing swim after a long day at work. 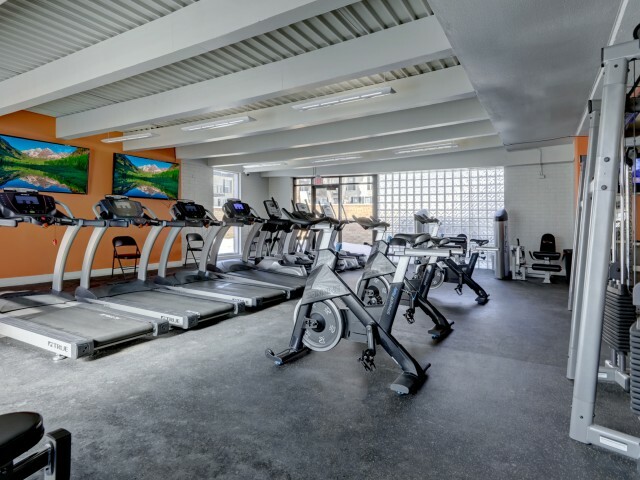 We have a 24-hour fitness gym onsite to help you keep up on your fitness goals as well as tennis courts to keep you active and your game sharp. 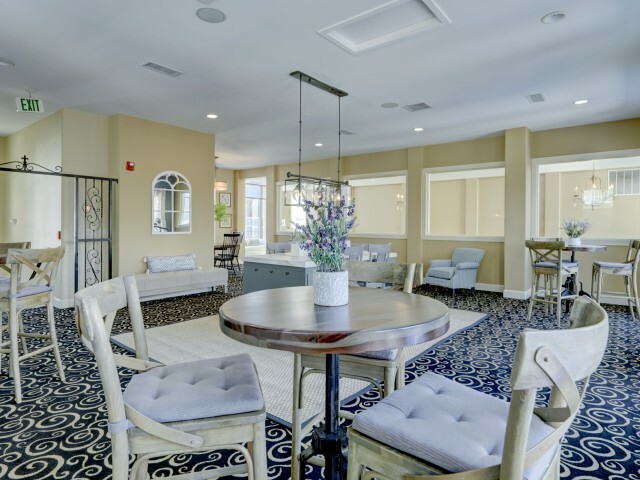 If you like what you see here, give us a call to schedule an in-person tour!